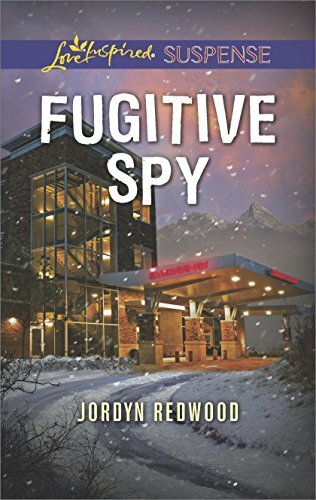 Fugitive Spy, by Jordyn Redwood is a Love Inspired Suspense novel... and it has plenty of suspense! Casper English is a spy and meets Dr. Ashley Drager in the E.R. The problem is, he can’t remember how he managed to land in the hospital with major injuries. And why does he have a picture of Ashley in his pocket? They realize someone from Ashley’s father’s past is after them both, and they must be on the run. Will Casper’s memory return? Will they figure out where Ashley’s missing father is? Will they find out what the clues that he has been sending to her mean? They must work together and trust that God is helping them on their quest. Their journey causes them to confront some of their basic ideas of right and wrong and to look to God for the answers. Fun Fact: Jordyn Redwood is a medical professional, so the medical aspect is very interesting to learn about. I always like stories about spies and this book provided the intrigue that I expected. I’ll be reading more of Jordyn Redwood. When Casper English lands in her ER with amnesia, Dr. Ashley Drager learns he has a picture of her…and the same tattoo as her long-missing father. With a dangerous man after Casper, and his memories possibly holding the key to finding Ashley’s father, she secretly whisks him away from the hospital. But can she keep him alive long enough to help him regain his memories? DISCLAIMER: I received this book from the author with no obligation to review or provide a positive review. The opinions expressed are completely my own. PAPERBACK GIVEAWAY of BENEATH THE SURFACE visit Rebecca Maney's post to learn more. Many many years ago, I contacted Jordyn because of some questions I had about a medical 'situation' in a novel I was writing. I love when people bring their expertise into their writing, and I love Love Inspired Suspense! 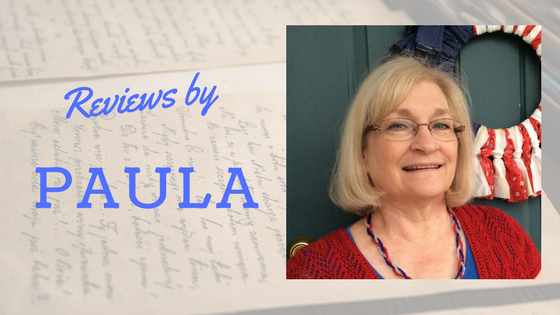 Thanks, Paula!